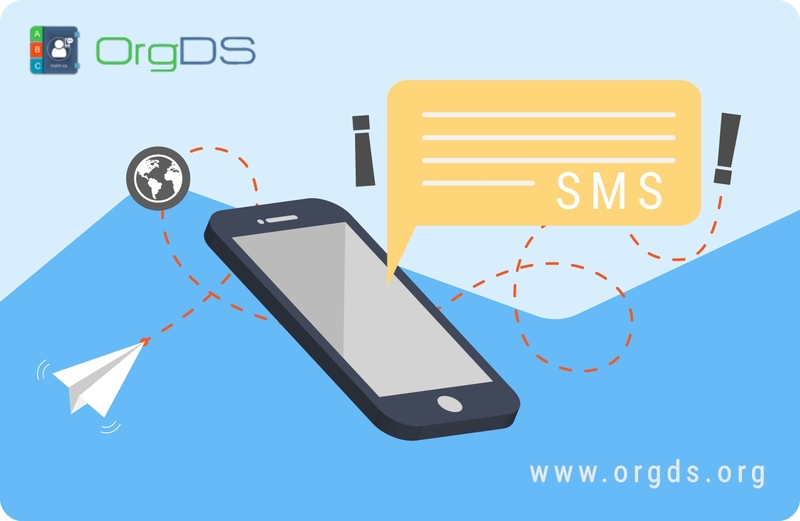 Whether you need to promote your services, sell your products, share an update, send birthday/anniversary wishes, OrgDS Bulk SMS application makes it easy to manage contacts, create and send, schedule and automate productive Bulk SMS campaigns. A web-based directory for managing groups of contacts and communicating to them. With our powerful and intuitive application with Bulk SMS and Automated Birthday SMS features, you can stop thinking about when to wish the next birthday celebrant a happy birthday, we can do that for you while you face other valuable tasks. We have a rich feature set that lets you gather new contacts, organize and schedule SMS communication. We have partnered with mobile carriers to ensure that your text messages will be delivered in real-time speeds. OrgDS provides you with necessary tools and features to manage, organize, access your contact directory and communicate with people. You can group friends, families, members of your organization, clients and employees for effective and efficient SMS communication and advertising campaigns at affordable rate. You can send instant bulk Text Messages to a large number of recipients all at once, within seconds. With just a simple click of the button, you can quickly broadcast your notifications, advertisement, announcements, greetings and wishes to entire contact lists sending Text Messages effortlessly. Text messaging has proved to be the easiest, fastest and most effective way to reach all your contacts and build better relationships that are more meaningful, personal, and productive, with an amazing 95-98% read rate within 5 minutes of receiving a Text Message. And since people never leave their mobile phones home, our SMS Marketing Campaign offers unparalleled opportunities to reach your contacts instantly. Grow your business and organization with promotional Bulk Messages and keep in touch. 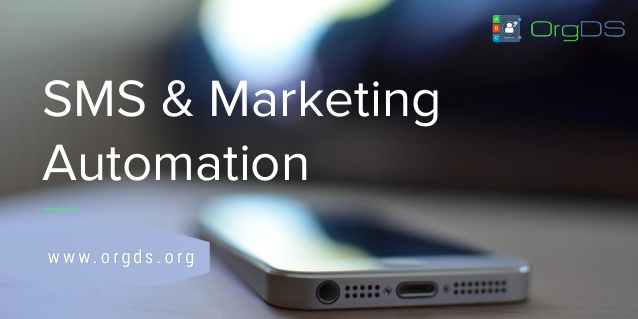 Our SMS marketing tools allow you to capture your customers’ attention with personalized messages that promote your business/organization and drive traffic to achieve your business marketing goals. With our automated SMS and scheduling system, you can stop thinking about when to wish a birthday celebrant a happy birthday or when to send a message! 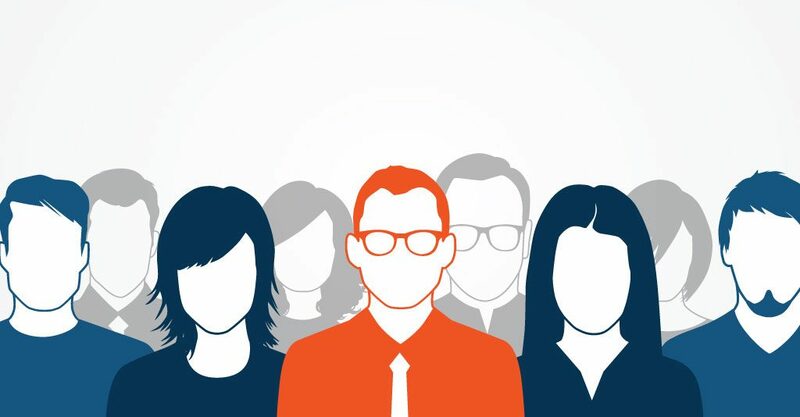 Our automated SMS engagement tools make reaching everyone easy and convenient. 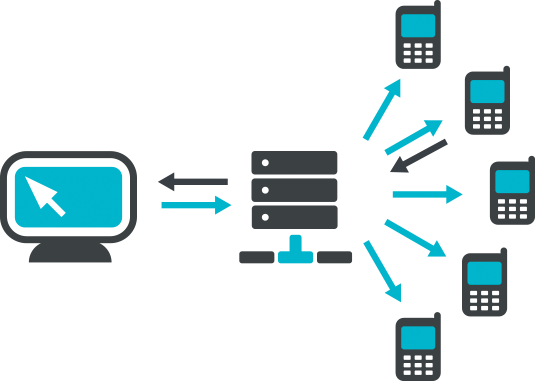 With our powerful SMS communication application, developers can take advantage of our simple and easy-to-integrate SMS connectivity for system, mobile and web applications for personalized SMS communication from websites and applications. 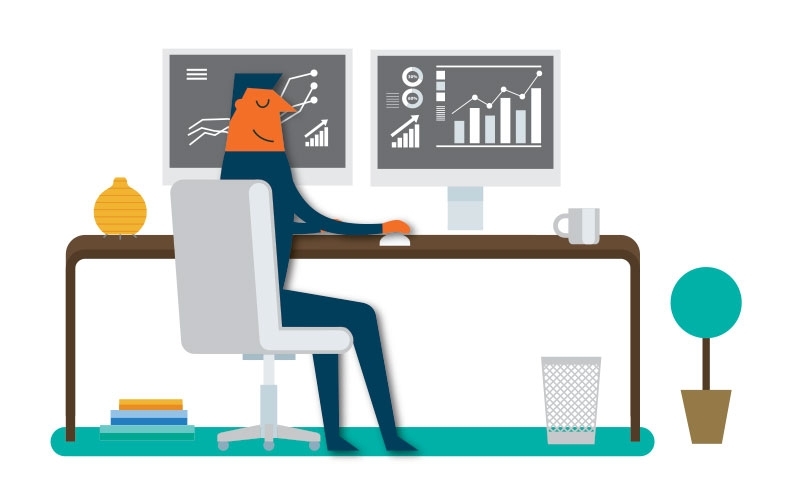 With our API Gateway, integration is fast and reliable, and communication is efficient.